It’s not every day that a Boston University alum gets picked up to play in the NBA. That is to say this was an unexpected amazing piece of news to get today. 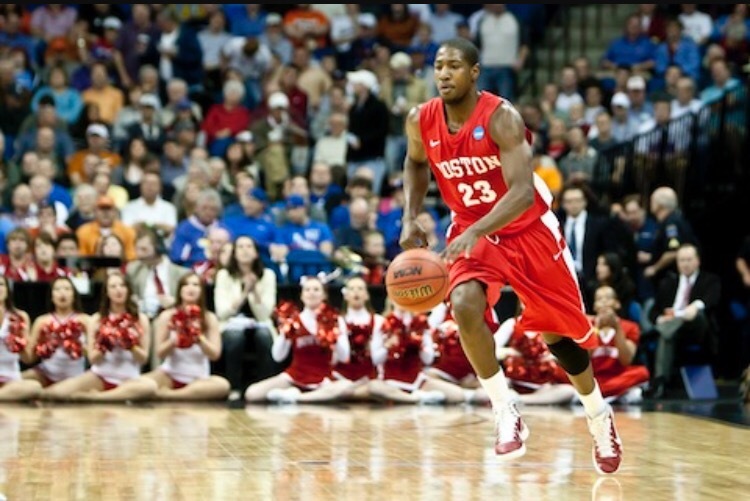 John Holland played for BU from 2007-2011 and was one of the best players in program history. He was a monster. He had a journey to the league that featured stints overseas and in the NBA D-League. But just this afternoon he was signed by, who else, the Boston Celtics. Tonight will be Holland’s first NBA regular season game, facing the Charlotte Hornets. In support of a fellow Terrier, and because I’m insane, I’m sitting in a cab on my way to watch BU’s boy debut on the the biggest stage. A huge congrats to John Holland on this opportunity and here’s hoping he gets his first couple of buckets tonight.